Disney is turning the gay romantic comedy, Love, Simon, into a TV series. The series is set to come out in Disney’s new streaming platform, Disney+. The studio has earlier acquired the rights to the young adult novel Simon vs. the Homosapien Agenda, the basis of the 2018 movie adaptation, during its takeover of 21st Century Fox. The novel, written by Becky Albertalli, revolves around Simon (Nick Robinson), a closeted high school student who is outed by another student and begins an anonymous online romance with a classmate. Leah (Katherine Langford) is Simon’s best friend who secretly has romantic feelings for him. 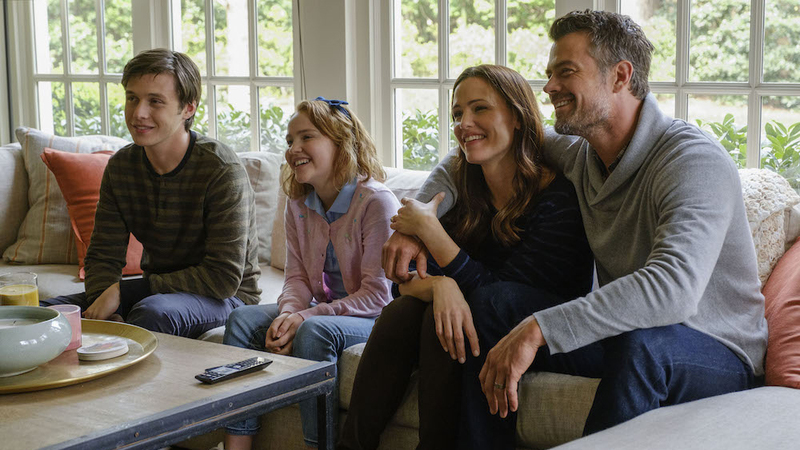 Josh Duhamel and Jennifer Garner plays Simon’s parents, while Keiynan Lonsdale, Jorge Lendeborg Jr., and Alexandra Shipp plays Simon’s other friends. The sequel will also have an all-new cast, an E! News report says. This Is Us screenwriters, Elizabeth Berger and Isaac Aptaker, will run the series. Love, Simon‘s director, Greg Berlanti, is not directing it. 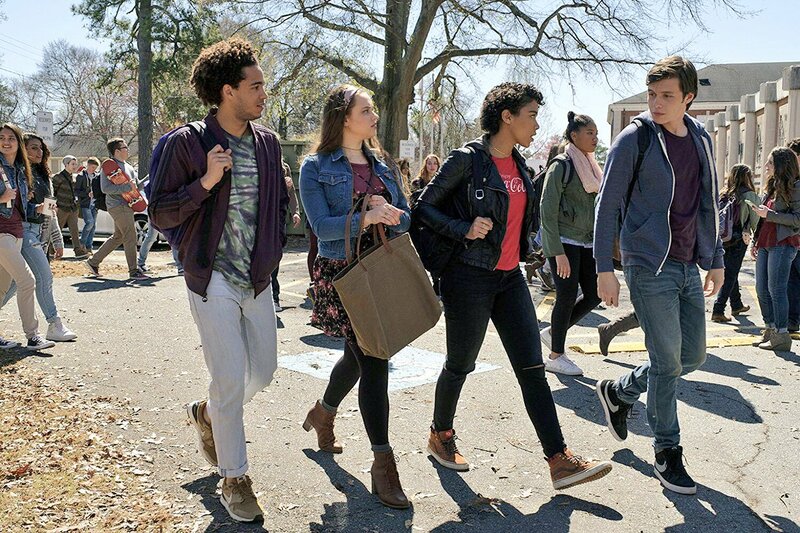 As of writing, there is no confirmed number of episodes, date of release on Disney+, and who are included in the cast. Are you excited for this Love, Simon sequel?